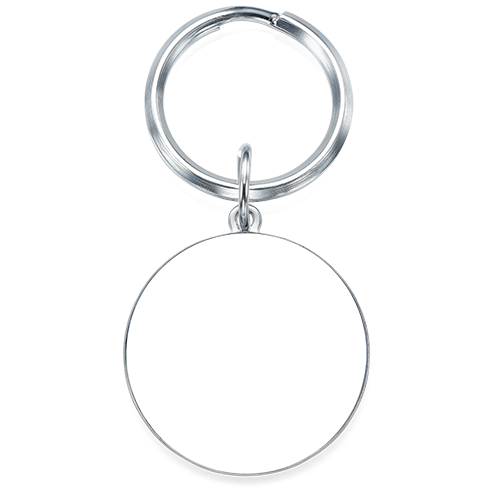 Treasure a precious moment or memory with a personalized photo keychain. Take this special keepsake with you everywhere, you'll smile every time you see it. Add your photo and a personal inscription to be engraved on the back side of the stainless steel pendant. Measurements of pendant: 35 mm x 39 mm / 1.38"*1.53"
This was given as an engagement gift and tuned out just as expected. My niece really loves it. Perfect gift for a new father.